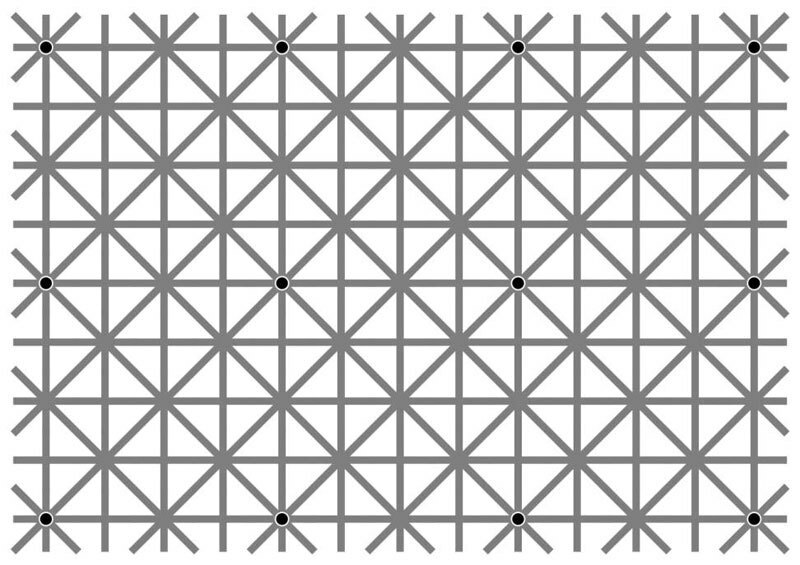 Perhaps avert your eyes if you find such optical effects to be headache or vertigo inducing, but Jacques Ninio’s classic Extinction Illusion has twelve fleeting dots on the grid that dash away when you try to focus on them is really worth a spare moment or two. 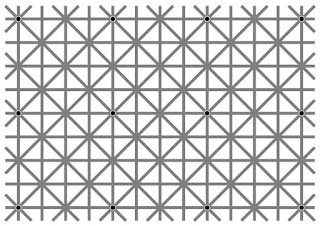 Hardly anyone can see all the dots at once due to poor peripheral vision and the mind’s eye tends to generate solid crossings over the scintillating, contrasting gaps. 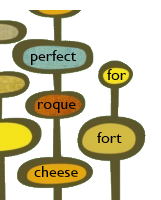 I wonder how someone manages to design an optical illusion that’s meant to be evasive and dazzling in the first place.